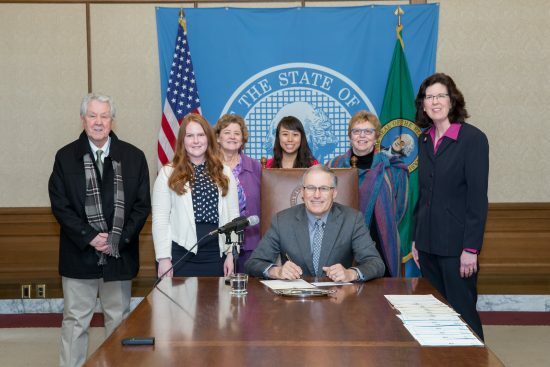 OLYMPIA – Rep. Christine Kilduff, D-University Place, has led the charge on identifying and ending discrimination still on the books in Washington state. This year, Kilduff passed two new laws that take on discrimination in our property rolls and jury selection. In decades past, discrimination in homeowner deeds was a common occurrence. Meant to perpetuate racial and ethnic segregation, “discriminatory covenants” remain on the books —despite being unenforceable. Some of these covenants bar ownership based on race or religion, or limit individuals of certain backgrounds from being on the property unless they are a servant. A constituent brought this issue to Kilduff when multi-racial family members moved to the area and, when closing on a home, were shocked to find discriminatory covenants in the title history. 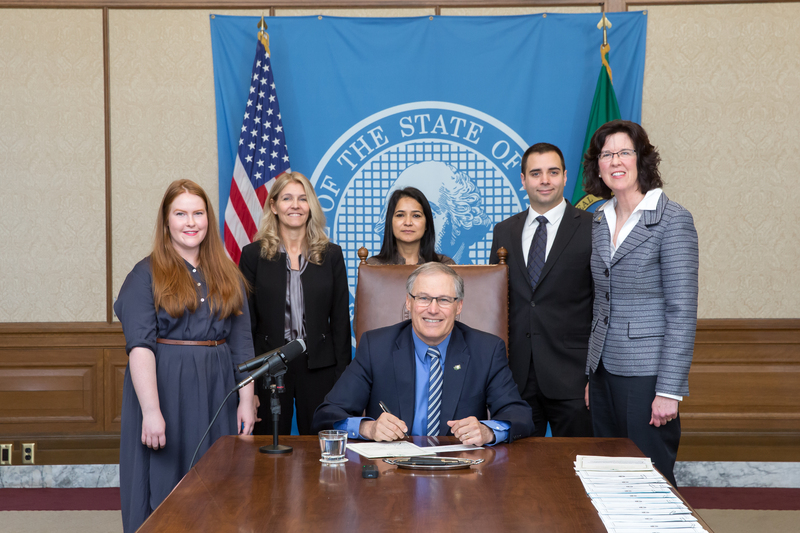 Kilduff wrote HB 2514, which allows a homeowner to remove these discriminatory covenants without having to file a lawsuit and at significant savings to the homeowner. The law goes into effect on January 1, 2019. The right to a jury of peers is fundamental to the judicial system. Kilduff introduced HB 2398 because she recognized that laws governing the right to sit on a jury didn’t explicitly protect individuals with disabilities, veterans and military servicemembers, and sexual orientation. To ensure that civic participation is not limited and that all voices are heard in the jury room, Kilduff worked with lawmakers and advocates to ensure juror selection protections align with Washington laws on discrimination. “Juries are a bedrock of our democracy and promote the ideal of equal justice for all. Each juror brings a unique perspective to deliberations. Correcting the oversight that excludes honorably discharged veterans, persons with a disability, and members of the LGBTQ communities is an important step in guaranteeing that every Washingtonian is welcome to sit in judgment of their peers,” said Kilduff.